Vj Green Grocery Pvt. 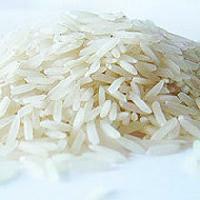 Ltd.
Get in touch with us, if you are searching for Wholesale Long Grain White Rice at nominal rate. 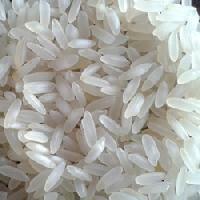 Based in India, our company is actively engaged in exporting and supplying of Long Grain White Rice. 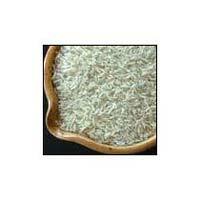 It is known for its high nutritional content, uniform long grains, mouthwatering taste and excellent aroma. 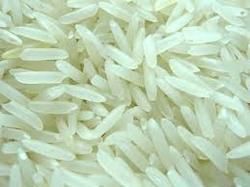 In compliance with international food quality standards, our Organic White Rice is cultivated and processed. 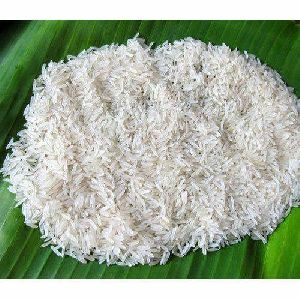 We supply Long Grain Parboiled Rice, which are acclaimed for their long grain size and low moisture content. We keep our warehouse clean and installed it with advanced machines due to which the entire lot remains free from different types of damages such as moisture, dust, rain and others. 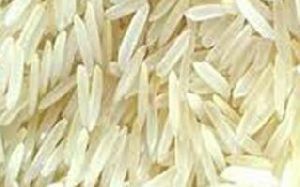 Being a client-centric firm, we are dedicatedly involved in making available quality Long Grain Parboiled Rice. 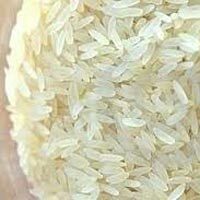 we are offering indian long grain white rice ir 64, 5% brokens, silky sortexed. 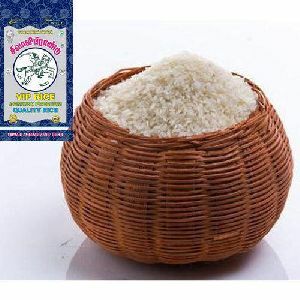 we are counted amongst the leading names in the industry, offering an extensive array of non basmati rice that are rich in vital nutrients and are safe and healthy to eat. Our entire product range is free from husk and is offered in standard lengths. They do not require more water for cooking and are safe and healthy in nature. We offer an exceptional range of Long Grain Parboiled Rice . It is rich in taste and has high nutritional value. 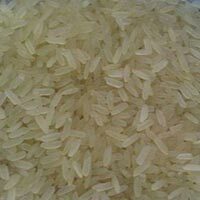 Our Long Grain Parboiled Rice is of the best quality, pure and non-adulterated. It is healthy for the body. 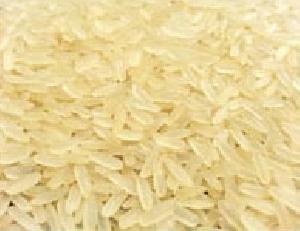 Customers can avail Long Grain Parboiled Rice at competitive prices. We pack it in moisture-proof packaging. 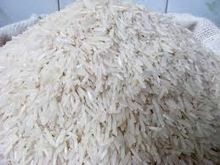 We are offering long grain non-basmati rice. This variety is grown in southern part of india. 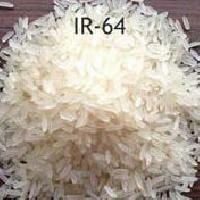 This is a long grain rice, also called as ir 64 variety. This variety has got a good texture and longer shelf life. 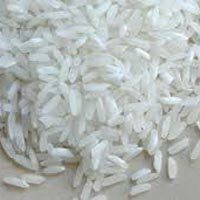 We procure the paddy directly and process into par boiled rice in our modern rice mill to give best quality cleaned stuff. 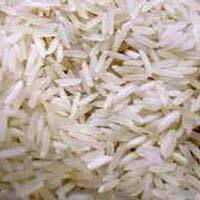 We are offering indian long grain boiled rice - non basmati rice. 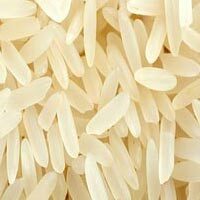 listed are the indian non basmati rice. 1. 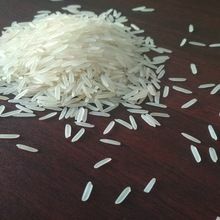 Long grain boiled rice, length 6.11 mm, sortex, non sortex. 2. 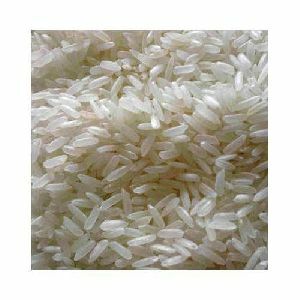 Long grain white rice, length 6.11 mm, sortex, non sortex. 3. 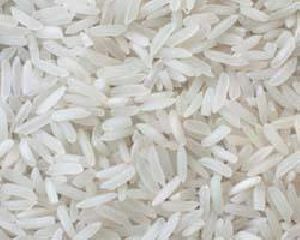 Broken rice, up to 5%, 15%, 25%.